Zimbabwe news !!! The latest and breaking news from Zimbabwe !! 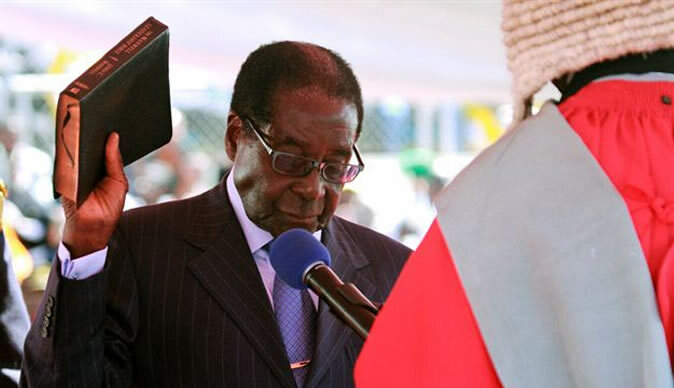 : President Robert Mugabe Inauguration Ceremony at the National Sports Stadium Live Video !!! President Robert Mugabe Inauguration Ceremony at the National Sports Stadium Live Video !! !